Paraphrasing L. Tolstoy’s “every unhappy family is unhappy in its own way” I think that everyone experiences loss in his/her own way. Each life is unique and each loss is unique as well. Each pain is deeply personal. 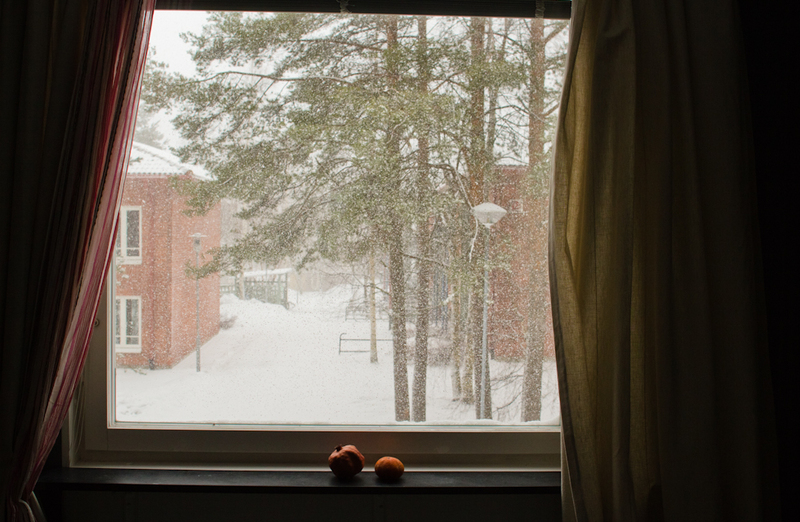 Here are series of photographs that I took in 2011-2012 looking out of my window after my father died. Clicking the shutter when something would get to me through the fogged by loss consciousness.